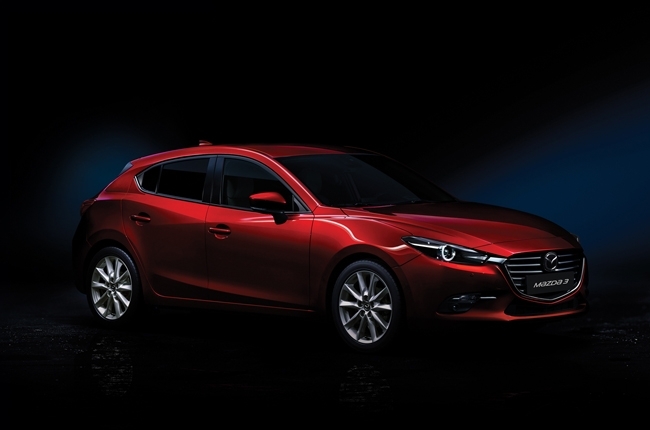 It looks like Mazda will continue to innovate when it comes to engine technology. By the end of 2018, the Japanese marque is to introduce a new gasoline power plant that uses homogeneous charge compression ignition (HCCI), or simply, an engine without spark plugs. HCCI isn’t really something new when we talk about engines. In fact, this is how diesel power plants burn fuel, which is one of the major differences to their gasoline counterparts. However, Mazda will be one of the first brands to boldly announce its move to incorporate HCCI into gasoline engines, something that General Motors tried to revisit back in 2007, while Nissan started their own development last year. To put things into perspective, gasoline engines use spark plugs in order to ignite the fuel-air mixture inside the chambers. On the other hand, diesel types compress the mixture instead, which is the main proponent of HCCI. Their main difference? While combustion in the diesel engine is more fuel efficient, this entails bigger (ergo, heavier) parts and higher compression ratios to be able to get the precise pressures and temperatures in the combustion chamber. This isn’t cost-effective and gasoline is unpredictable to combust through compression, which is one of the main reasons why automakers resolve to keep the conventional spark plug in their gasoline-powered cars. Mazda, being the innovative company that they are with their award-winning SkyActiv and SkyActiv-D technologies, is bringing HCCI to gasoline engines by the end of 2018. How will they be able to that? Let's just say, let Mazda do their thing. In a report by Nikkei Asian Review, Mazda will first incorporate this into the next-generation Mazda 3 compact car next year. 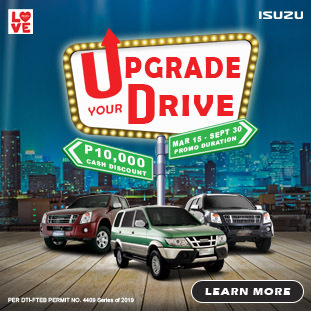 It is said that it will increase fuel efficiency up to 30% and reduce exhaust emissions. 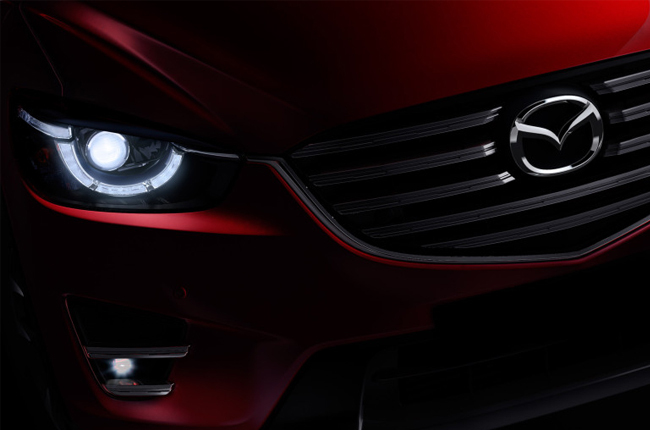 As consumers, Mazda’s vision is exemplary and exciting, considering that fuel efficiency is one of the key factors that buyers look at when choosing their car. We just hope they pull it off the same way they did with the SkyActiv technology, which maximizes fuel efficiency without compromising performance.